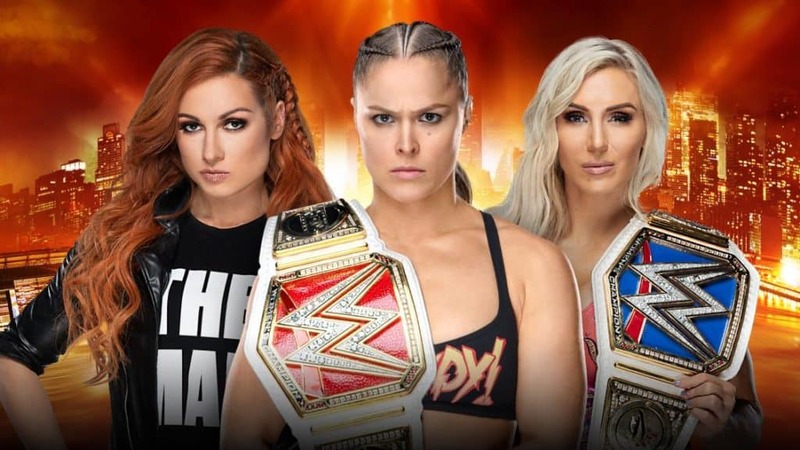 The RAW and Smackdown review crews come together to discuss and preview all things surrounding and about WWE’s annual extravaganza, Wrestlemania 35. Sean and Gary return to the flagship to discuss and give predictions on one of the biggest shows of the year in this All in Preview episode. WWE’s all women PPV announcement is the big topic on Sean and Gary’s return to the airwaves. 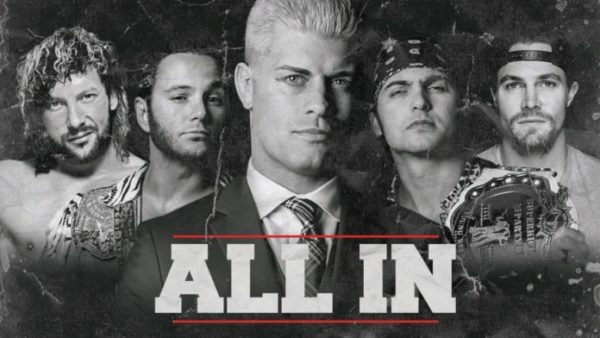 They also talk Matt Riddle NXT bound, WWE Q2, and more. Microsoft did exactly what many expected by going all guns blazing with their briefing. Sean, Marc, and Randy discuss all things Xbox E3. 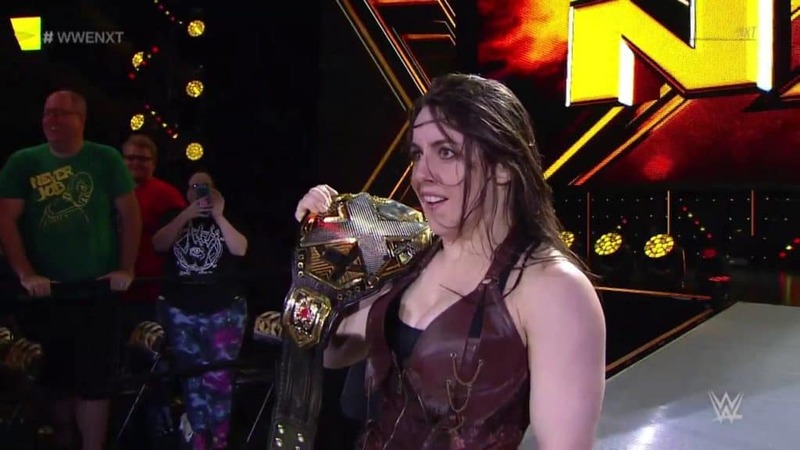 In this week’s NXT review, Harry and Brandon discuss Nikki’s title theft, and NXT Women’s Champion Shayna Baszler’s title match against Dakota Kai. Also on the card are War Raiders, EC3, Ricochet, and so much more. 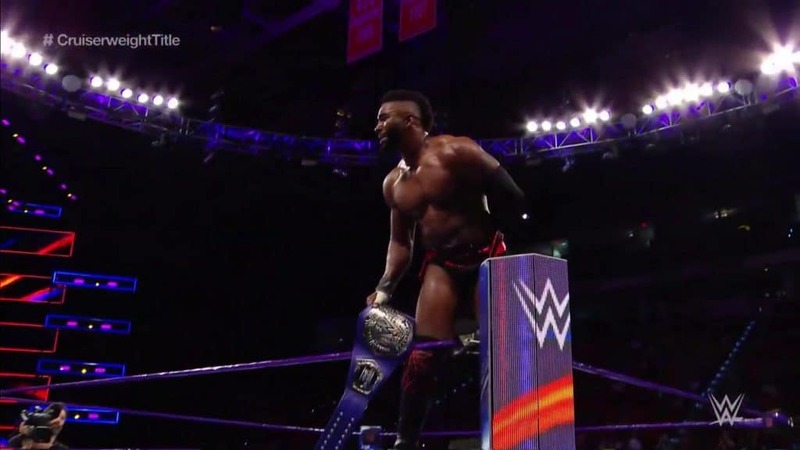 Two words could describe this week’s 205 Live, fantastic match, one that was had between Cedric Alexander and Buddy Murphy for the Cruiserweight Championship. This headlines the W2M Review with Harry, Liz, and Brandon. The road to Money in the Bank continues on Smackdown Live. 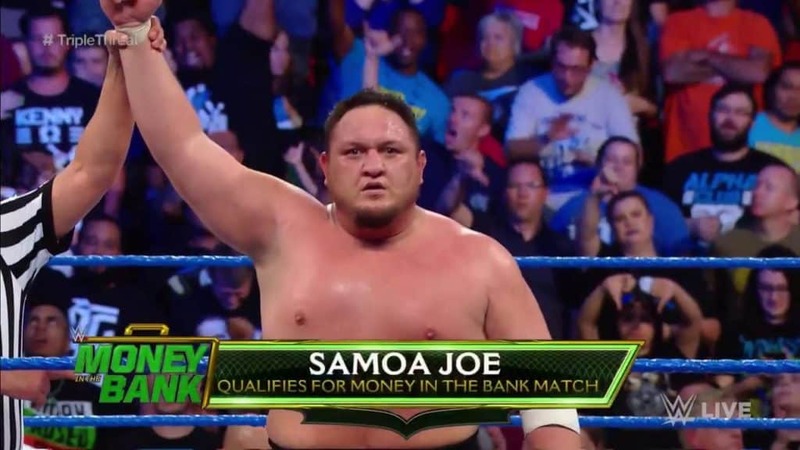 Samoa Joe qualifies for the big ladder match, the returning Harry, Brandon, and Liz discuss that, and everything else that happened on the W2M Review. Sasha Banks qualifies for the final Money in the Bank spot. 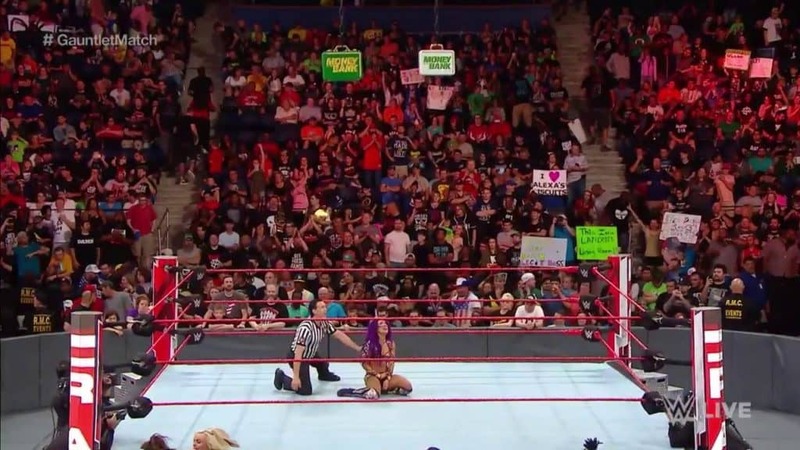 But what else happened on RAW? Liz and Brandon let you know on the W2M Review. On the latest NXT review, Brandon’s no longer the new guy! Liz Pugliese watches her first NXT episode, and Brandon’s right there to walk her through it. What do they see? Well, Pete Dunne Gets Revenge! What else? 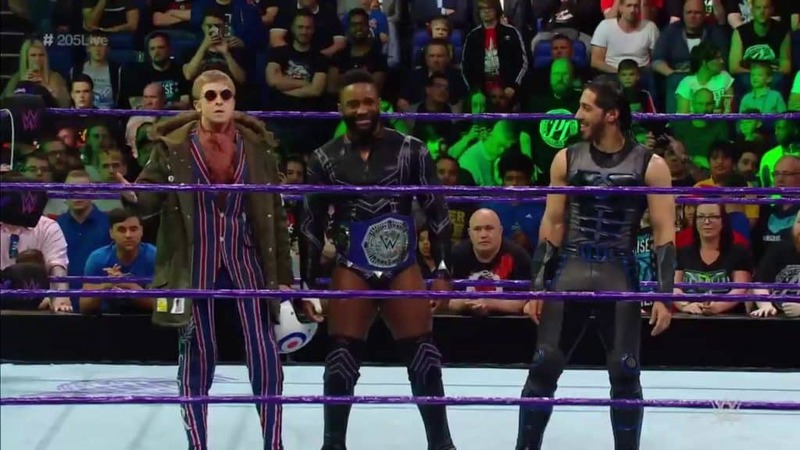 WWE UK invades 205 Live for various matches this week. Brandon and Liz discuss it all on this episode of the W2M Review.